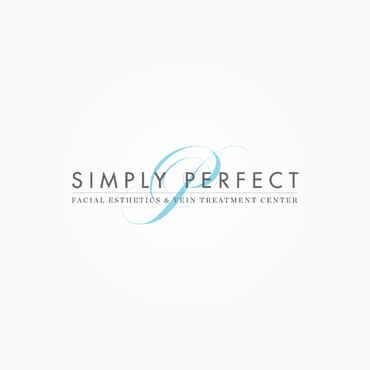 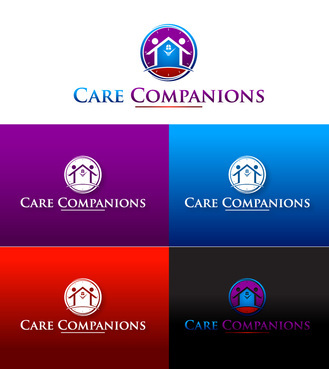 This is an agency that provides personal care for elderly people in their homes. 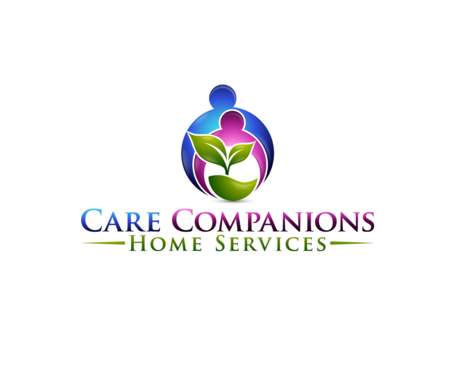 Services include cooking meals, house cleaning, bathing, assistance with daily activities and friendship. 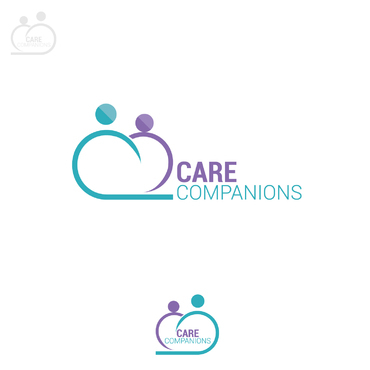 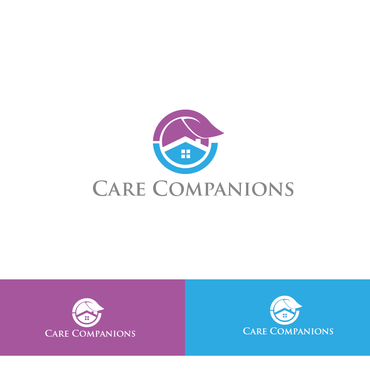 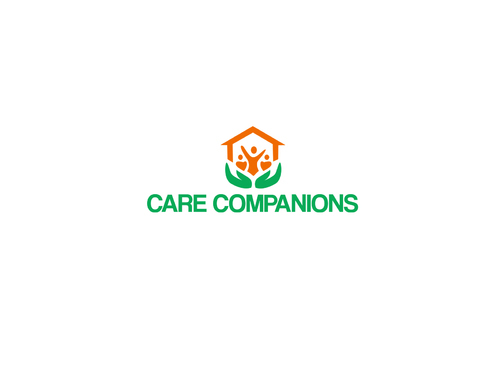 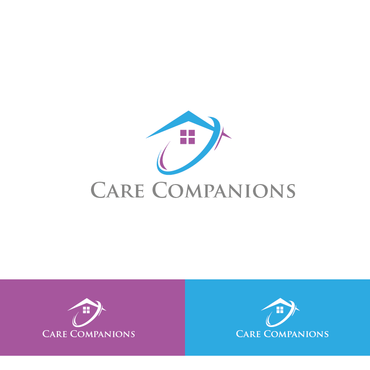 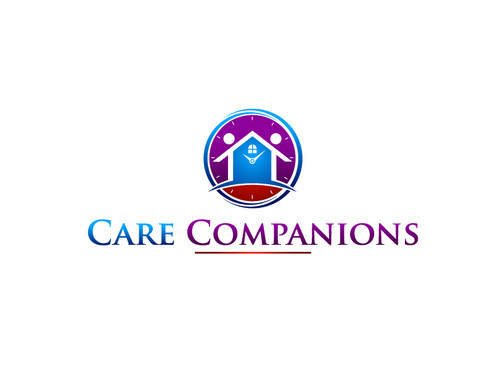 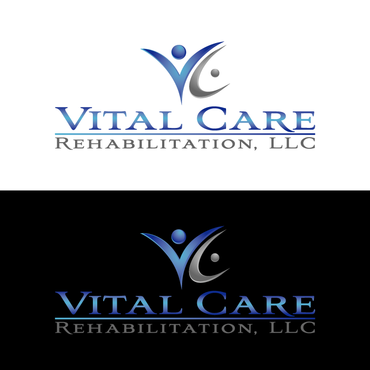 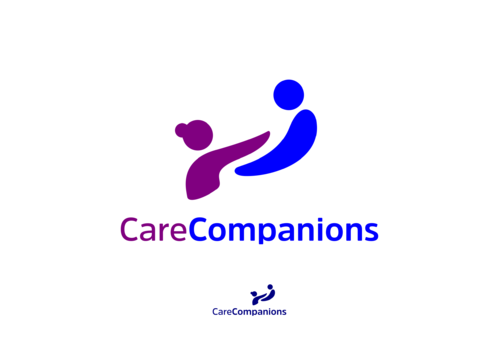 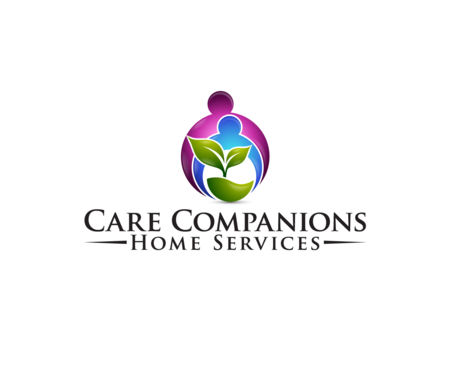 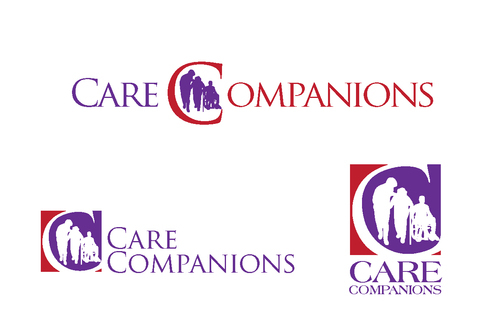 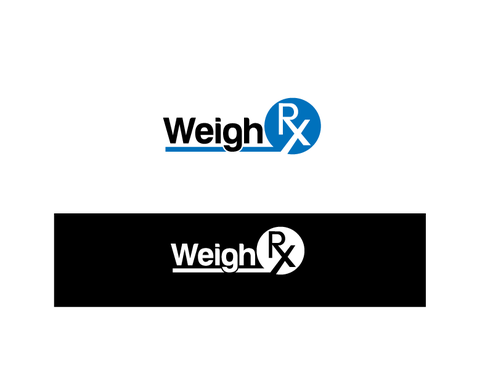 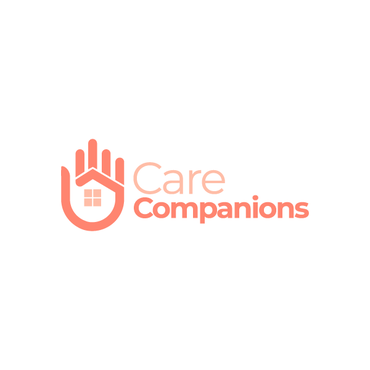 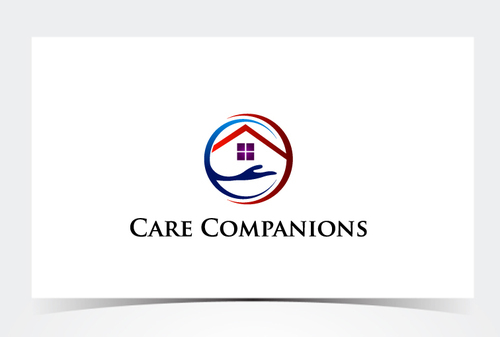 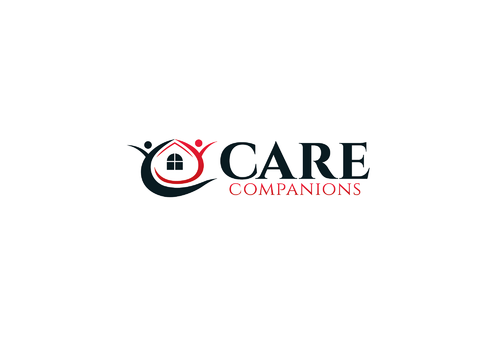 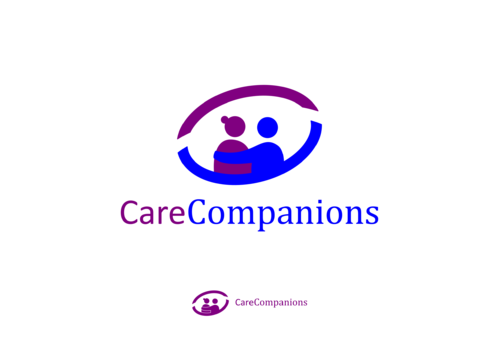 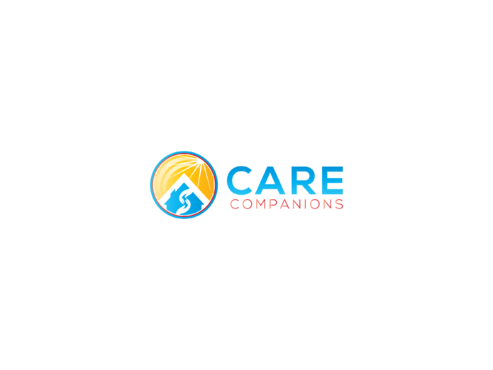 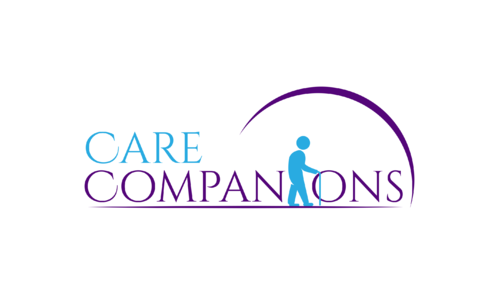 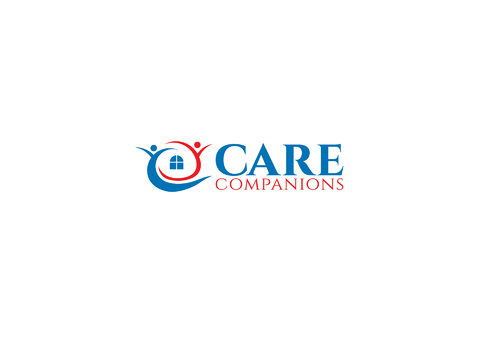 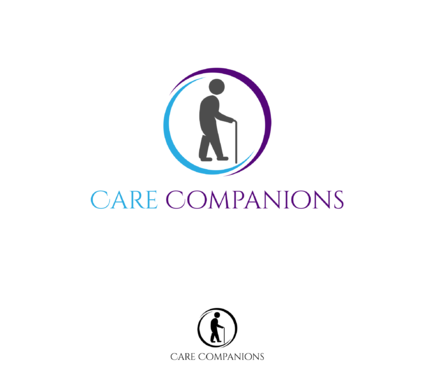 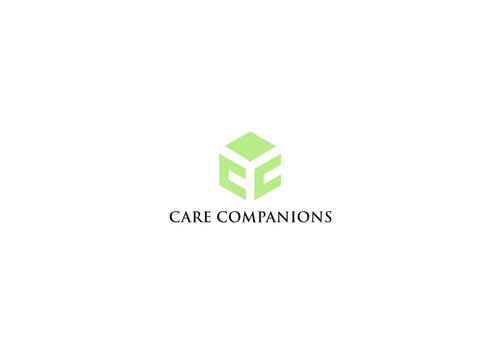 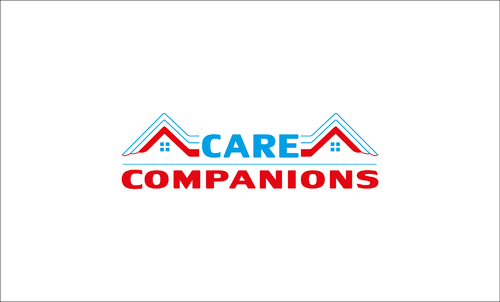 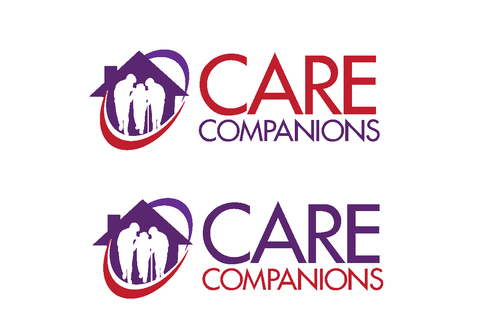 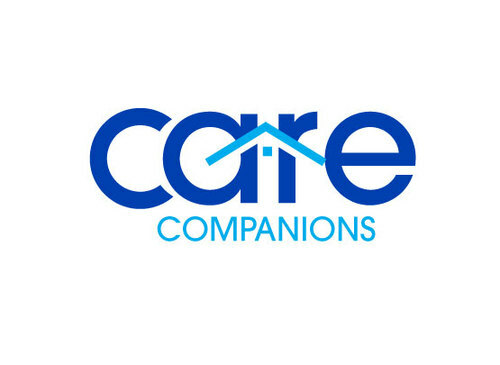 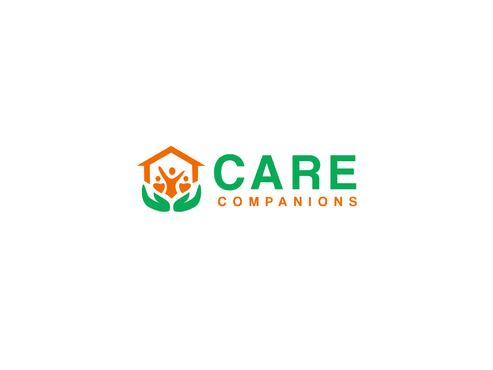 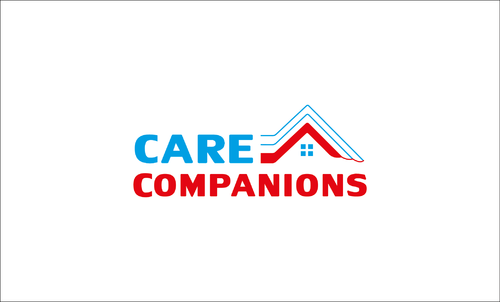 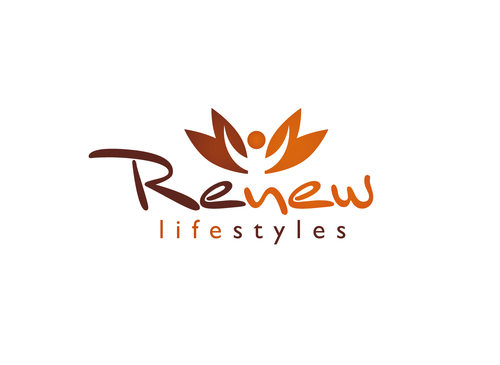 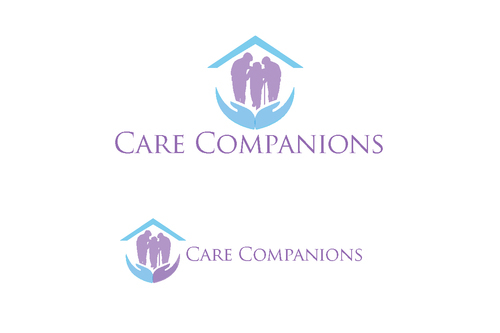 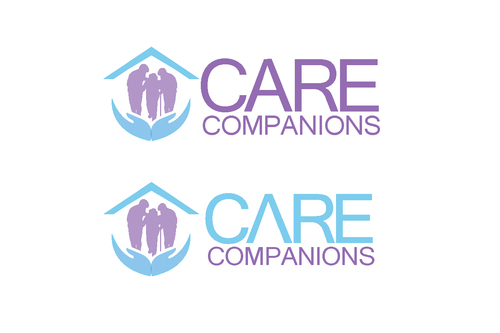 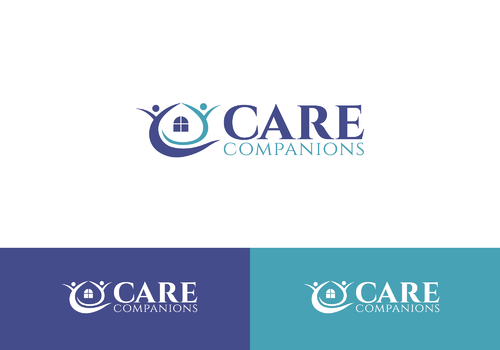 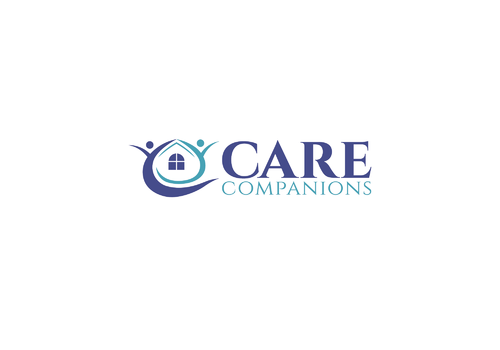 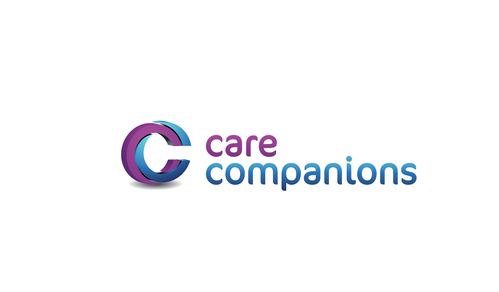 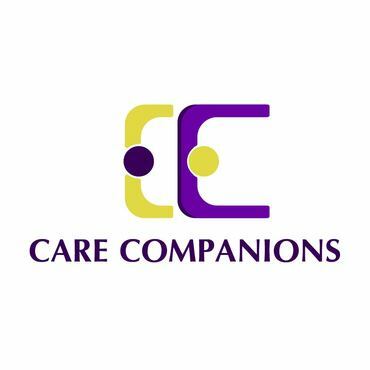 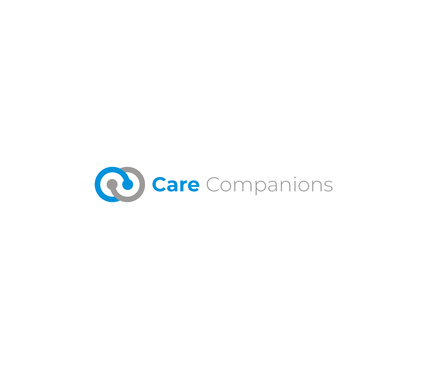 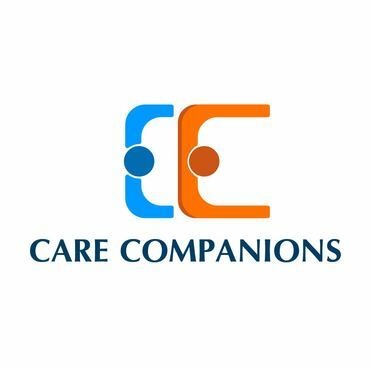 The logo should convey a sense of caring, trust, and overall a friend/companion to an elderly person. 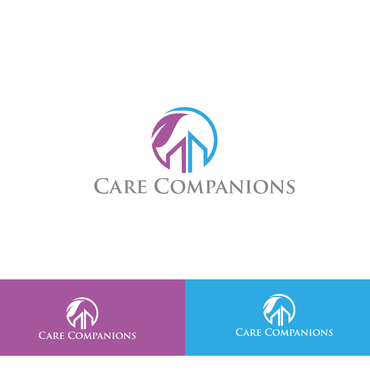 Colors are just suggestions. 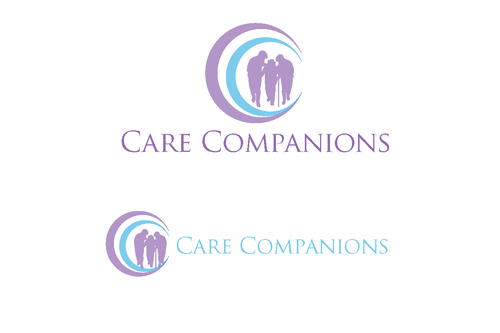 Please feel free to modify or change as you feel it looks best. 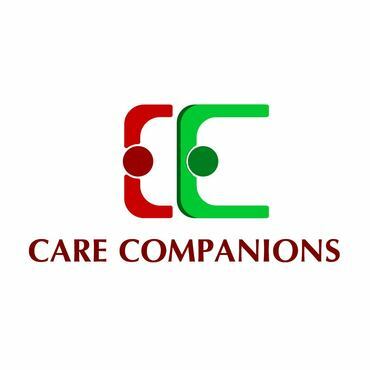 No heart designs please. 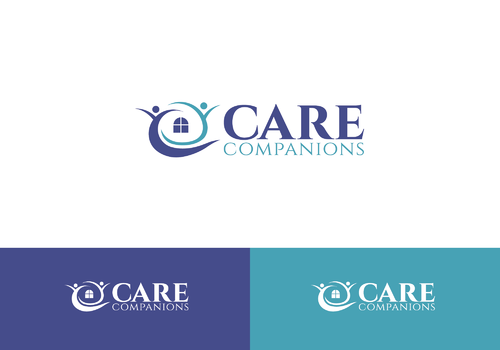 We would like something eye catching and unique.